To receive credit for this course you must view the course in its entirety, pass the lesson quiz questions and complete the final exam. CPRP Finance Module access is valid for 6 months from date of purchase. 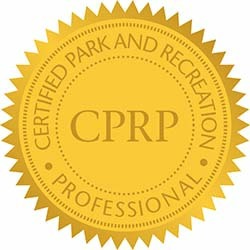 Access is granted to the consumer only as a limited license and grants that user a non-transferable personal license to access and use the online learning center for the CPRP Finance Module and its content for personal, non-commercial use only.